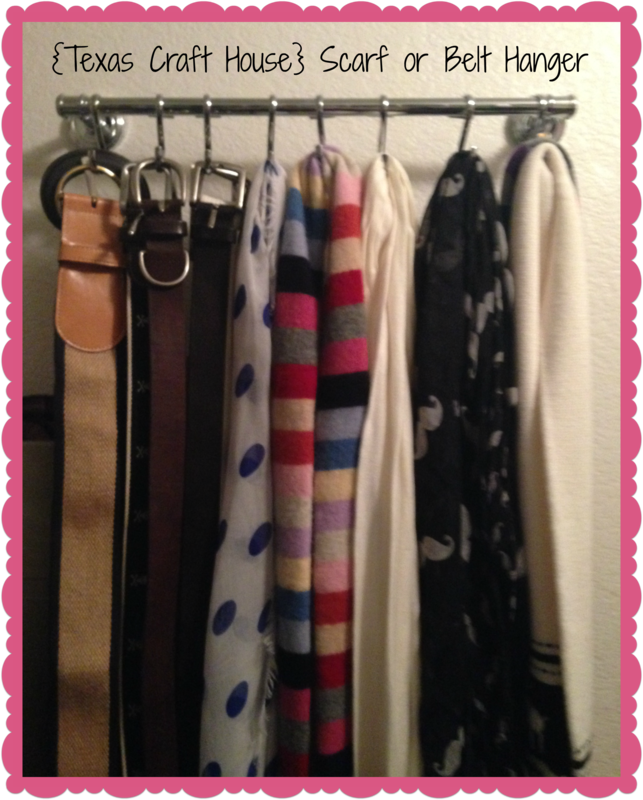 Here is a cute way to hang your scarves and belts. I have a small section of wall in my closet that was just wasted space until I did this little trick. Now my belts and scarves are hung up neatly and easy to see, and they don’t take up space on the bars where I hang my clothes. The project only requires two things: A towel bar and shower hooks. I found both of these at Target, and it only cost $25 to get both. 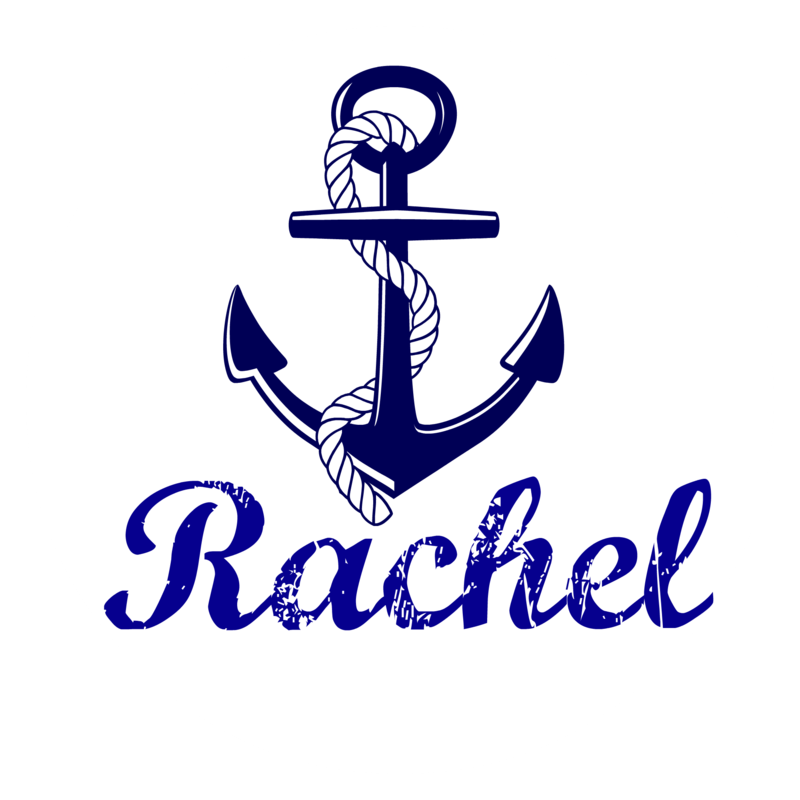 There are many different styles to choose from, so you can easily find something that fits your tastes. The towel bar comes with the screws needed to mount it, and easy to read instructions. 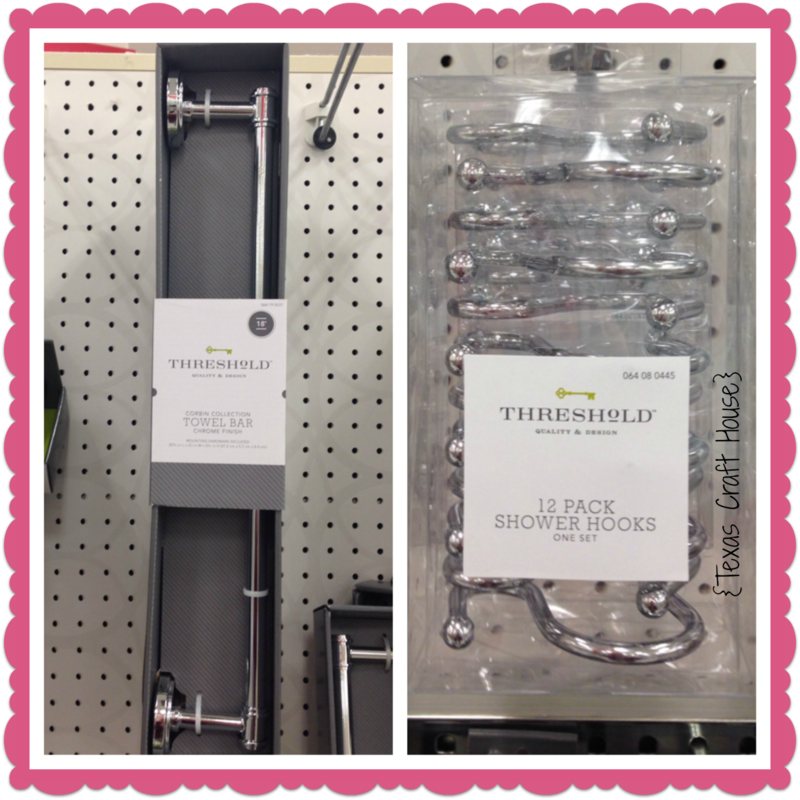 Once you have it hung, just hang the shower hooks on the bar and you are ready to go! 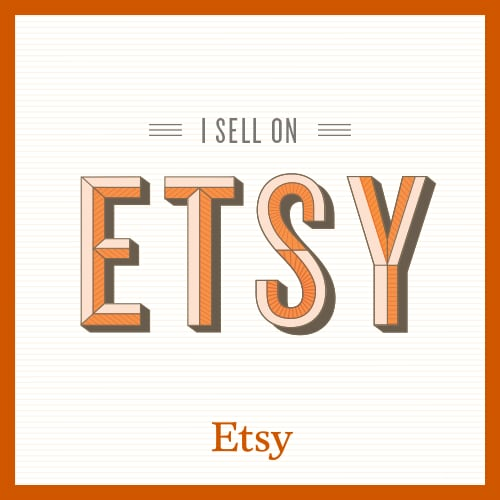 You could also use this set up to hang necklaces- The shower hooks come in sets of 12, I only needed 8 for my scarves and belts, 12 hooks may be enough to hold our necklaces, if not, you could always buy a second pack.